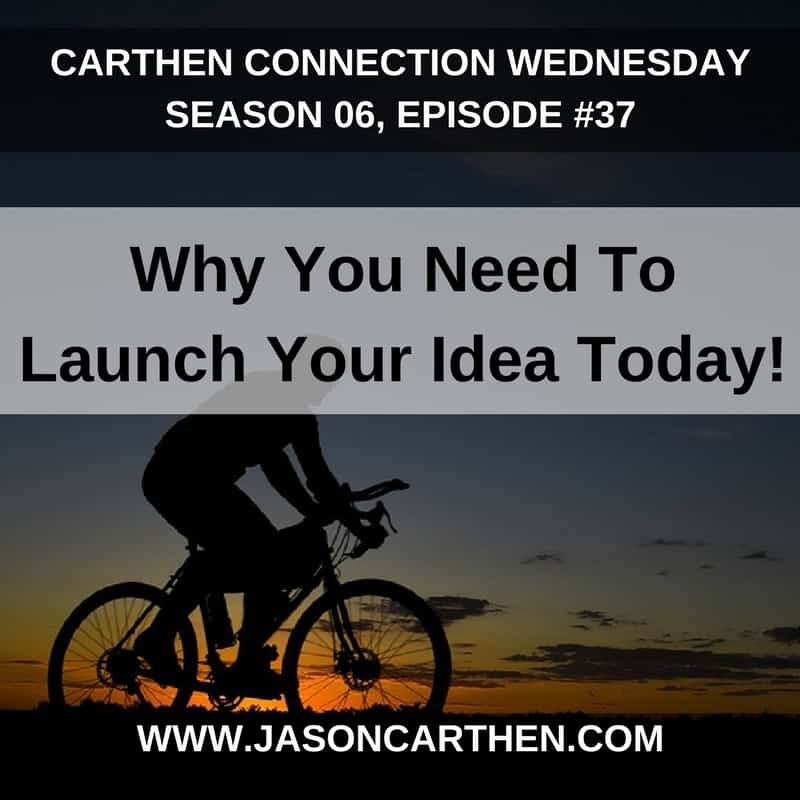 Why You Need To Launch Your Idea Today! 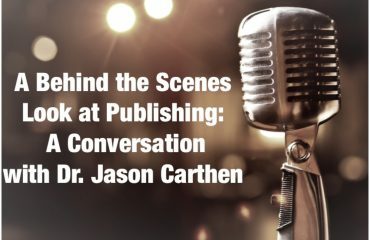 It’s Carthen Connection Wednesday™ and Dr. Jason shares the importance of taking action and launching your idea into existence! 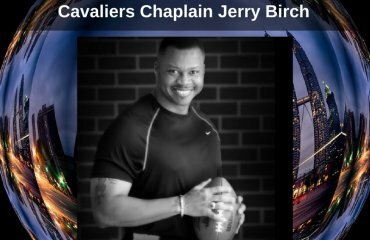 There is no reason why you cannot achieve your dreams regardless of your circumstances…my life is an example of that very thing. 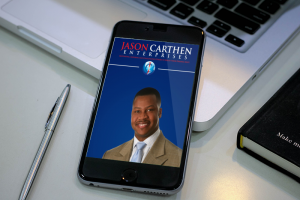 Be sure to get Dr. Jason’s new Mobile App: “Jason Carthen Enterprises” available on the iTunes and the Google Play store! 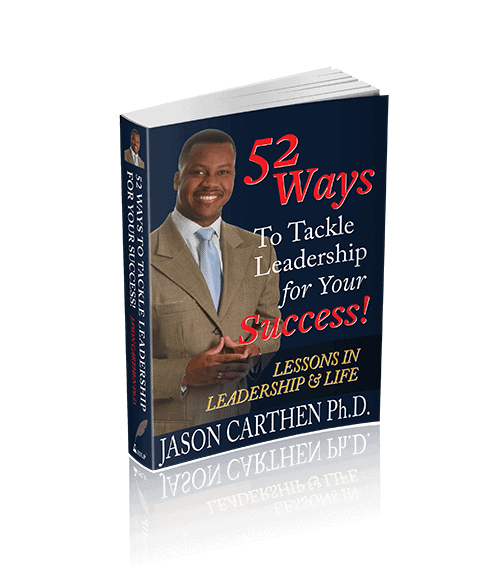 It’s packed with exclusive content to encourage you while helping you achieve your goals! Be sure to listen to Dr. Jason Live on his hit radio show “Discover the Leader in You™ every Saturday from 2:00pm-3:00pm on WHK1420 or on iHeart Radio for expert Leadership, Sales and Coaching advice. 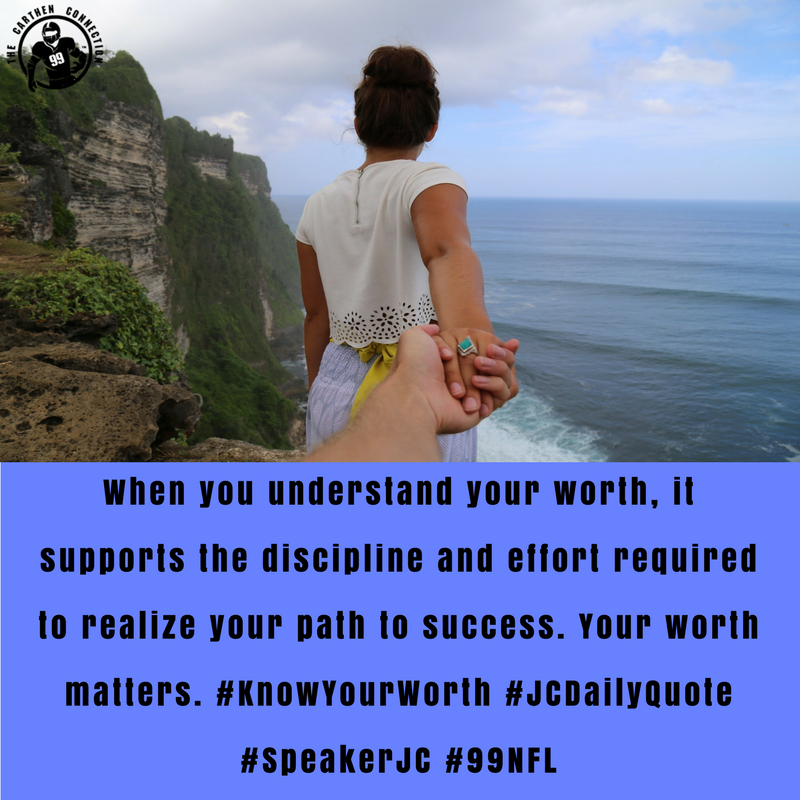 Do not allow shame to short-circuit your effort. Your idea is important and people need to hear it. 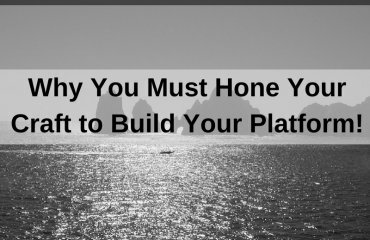 Why You Must Hone Your Craft to Build Your Platform! Motivational Quotes for Your Day!